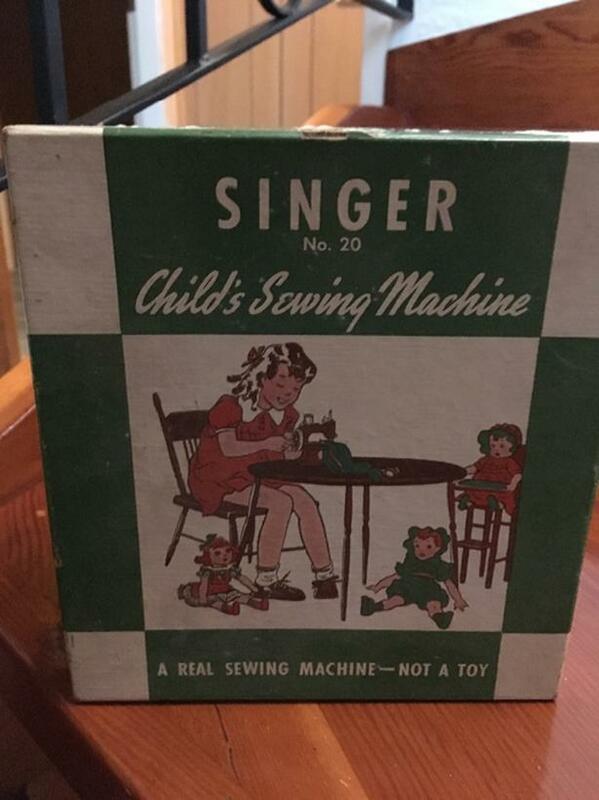 Original, in the box, Singer Sewing Machine, model #20. 1950's era. Excellent condition.